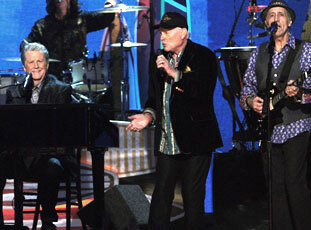 The Beach Boys win first-ever Grammy Award! 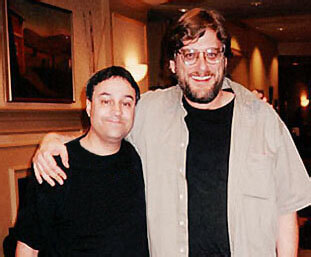 Big Noise to run the band's successful publicity campaign that won them their first-ever Grammy Award for Best Historical Album for their box set 'The Smile Sessions.' In the Rock and Roll Hall of Famers' 50-year career, The Beach Boys had never won a Grammy Award from the voting members of The Recording Academy. That all changed on February 10, 2013 at the 55th Annual celebration when music history was finally made. The news sent ripples around the world. The New York Times declared, "The Drought is Over!" 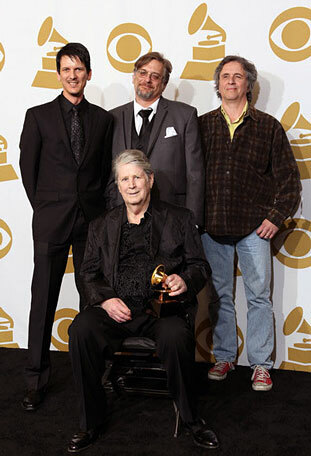 Beach Boys founder Brian Wilson and box set producers Alan Boyd and Dennis Wolfe accepted their Grammy Awards with words of thanks to The Beach Boys, extended family, and Big Noise. Al Gomes and A. Michelle of Big Noise coordinated and produced the East Coast Premiere Screening of longtime Beach Boys tour member Billy Hinsche's film, '1974 - On the Road with The Beach Boys,' which included a Q&A session with Billy and the audience, and a live show afterparty. Also, because of Big Noise's marketing efforts, Billy's film 'Dennis Wilson Forever' was placed by The Recording Academy on its Official Ballot for The Grammy Awards for Best Long Form Music Video. 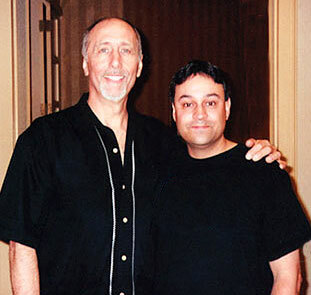 Al Gomes and A. Michelle of Big Noise oversaw the publicity campaign for Beach Boy David Marks' career-spanning collection, 'The Lost Years.' 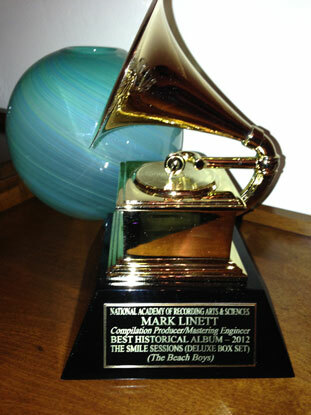 Because of Big Noise's marketing efforts, David's CD was placed by The Recording Academy on its Official Ballot for the Grammy Awards for Song Of Year ('I'm So Clever') and Best Pop Male Vocal Performance ('Big Wave'). 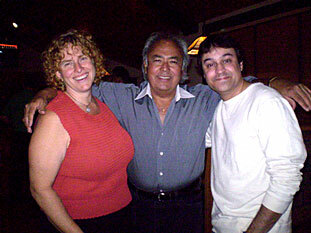 Al Gomes and A. Michelle of Big Noise are representing Beach Boys archivist Alan Boyd's work as a producer. 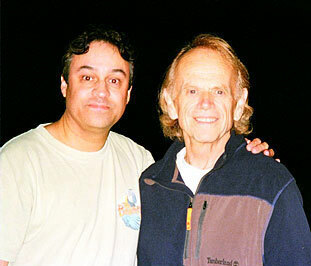 Upon receiving his Grammy Award on-stage for The Beach Boys' 'The Smile Sessions,' Alan thanked Big Noise personally for running a successful publicity campaign that scored the box set a win. The amazing yet true saga of The Beach Boys is well-chronicled, and by any standard it's one of the greatest and most musical stories ever told, and a group that has brought so much joy and harmony to this whole world and becoming an international sensation. 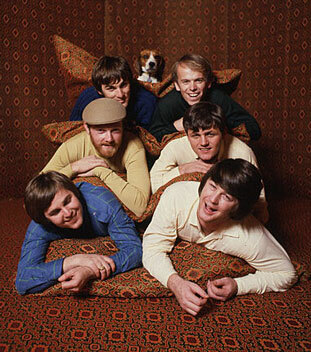 The Beach Boys have always been at heart a musical family. For five decades, The Beach Boys - America's first pop band to reach the 50-year milestone - has recorded and performed the music that has become the world's favorite soundtrack to summer. From humble roots, founded in Hawthorne, California in 1961, The Beach Boys were originally comprised of the three teenaged Wilson brothers: Brian, Carl and Dennis, their cousin Mike Love, and school friend Al Jardine. In 1962, neighbor David Marks joined the group for their first wave of hits with Capitol Records, leaving in late 1963. 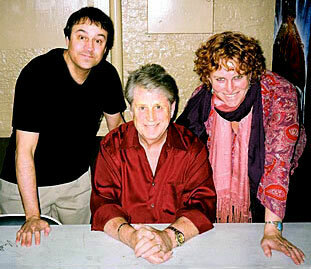 In 1965, Bruce Johnston joined the band when Brian Wilson retired from touring to focus on writing and producing for the group. The Beach Boys signed with Capitol Records in July 1962 and released their first album, 'Surfin' Safari,' that same year. The album spent 37 weeks on the Billboard chart, launching the young group known for its shimmering vocal harmonies and relaxed California style into international stardom. 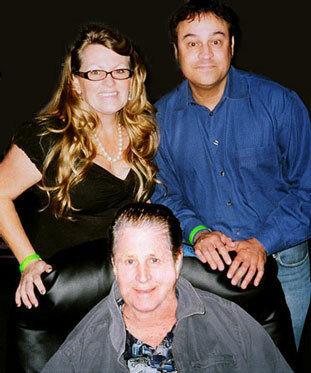 The Wilson/Love collaboration resulted in many huge worldwide chart hits, and under Brian Wilson's musical leadership, the band's initial surf-rock focus was soon broadened to include many other themes, helping make The Beach Boys America's preeminent band of the 1960s. 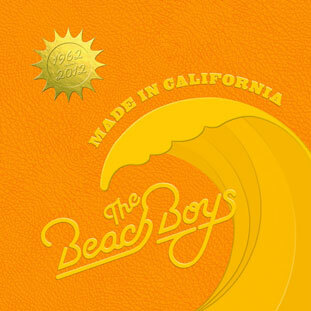 Impressively, The Beach Boys continue to hold Billboard / Nielsen SoundScan's record as the top-selling American band for albums and singles, and they are also the American group with the most Billboard Top 40 chart hits (36). 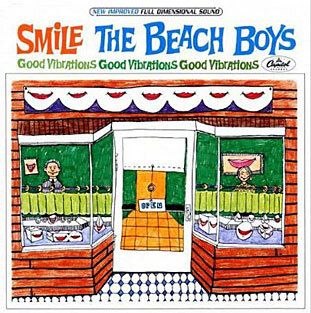 'Sounds Of Summer: The Very Best Of The Beach Boys' has achieved triple-platinum sales status and 'The Smile Sessions,' released to worldwide critical acclaim, won the Grammy Award for Best Historical Album, and was heralded as 2011's #1 Reissue of the Year by Rolling Stone magazine. Inducted into the Rock and Roll Hall of Fame in 1988, The Beach Boys are a beloved American institution that remains iconic around the world.